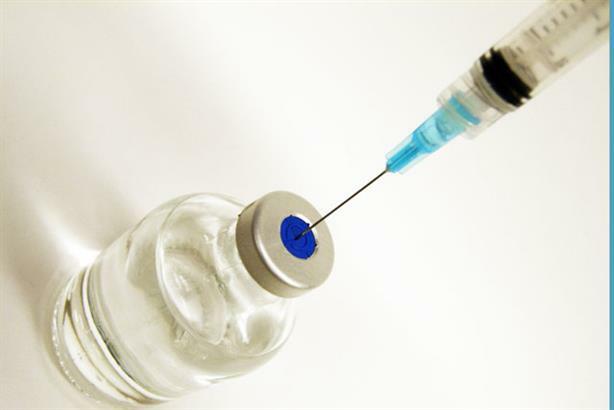 The UK's largest vaccines manufacturer, Sanofi Pasteur MSD, has appointed Open Road as its retained public affairs agency. The agency has been briefed to target UK healthcare stakeholders at all levels, with a central focus on increasing understanding of the value of vaccination among legislators. The two-year retained account will require the agency to influence national and local government, clinicians and other public health bodies. This includes the new national commissioning board responsible for planning and managing immunisation programmes against diseases such as flu, and the new local health and wellbeing boards headed by local authorities. Open Road is also charged with increasing the uptake of vaccines in the areas where it is currently low. Sanofi Pasteur MSD associate director, government & policy affairs, Anne Ruglys said Open Road had impressed with its health policy knowledge. Open Road, which bagged the account after a competitive pitch against two other agencies, was awarded a PA brief to raise awareness of VTE, also known as deep vein thrombosis, by Sanofi in February. Chief executive Graham McMillan will lead the account, with associate directors Andrew Hobson and Haselhurst heading the account on a day-to-day basis.